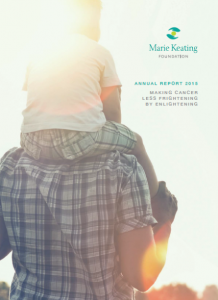 The Marie Keating Foundation endeavors to be as transparent and accountable as possible. We publish our annual reports and independently audited financial accounts each year. 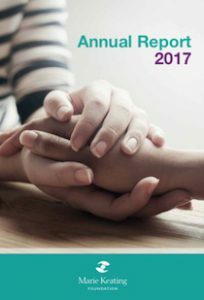 You can view our 2017 annual report here. You can view our 2016 annual report here, and you can view a copy of our 2016 financial report and audited accounts here. 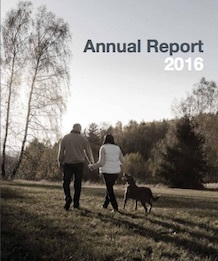 You can view our 2015 annual report here. You can view our 2014 annual report here. Our 2013 annual report is available here while our 2012 annual report can be viewed here. Our 2011 annual report is available here. We are a registered charity (CHY 12916) and the Marie Keating Foundation is also listed on the Charities Register of the Charities Regulatory Authority (CRA Number 20038953). Further information about our efforts to be as transparent and accountable as possible are outlined in the Why you can trust us section. You can also read more about our staff members and our Board of Directors here.